“The 18th century Mansion House is at the heart of Heythrop. 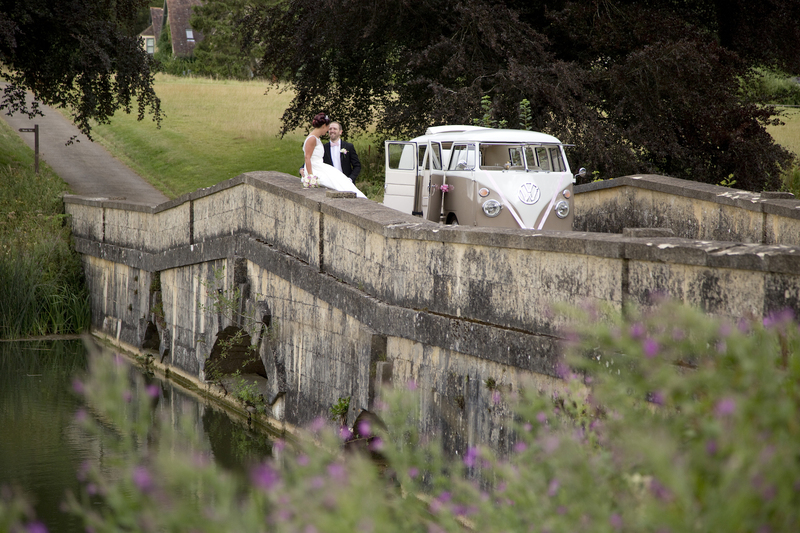 Set in our magnificent 440 acres of grounds, it provides the perfect backdrop for those precious Wedding photographs. Our beautiful Terrace Suite has recently been refurbished and we are renaming it 'The Orangery'. From bluebells and daffodils in the spring, to the rich glow of Autumn leaves in the fall. If fairy tale winter weddings are for you then the warmth of a roaring log fire burning in the Mansion House will keep your guests cosy on a clear, crisp winter's day. For summer weddings, why not consider an alfresco wedding with Pimms and Champagne on the Croquet lawns. 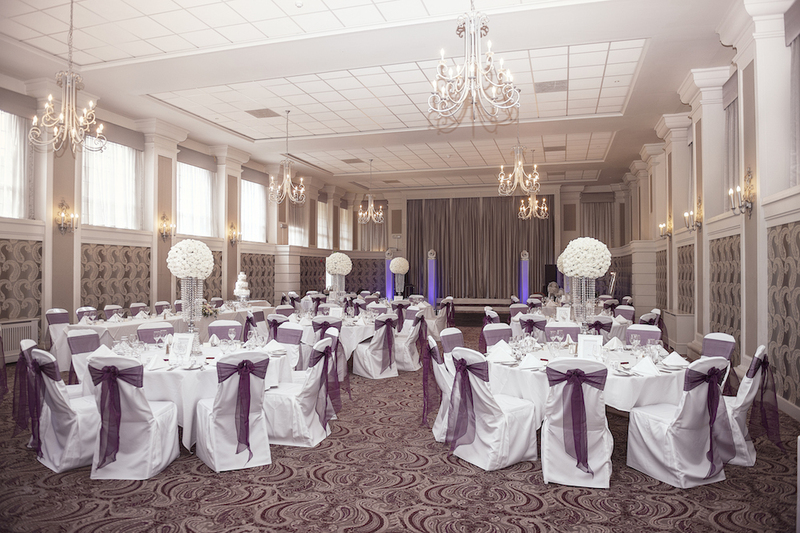 The Crowne Plaza Heythrop hotel is the perfect wedding venue for you if you prefer something more modern and contemporary. 'The Archery Suite on the Lawns', is here! With a banqueting Capacity of 600 our stunning fixed marquee overlooking the Manor House is the perfect setting for large lavish weddings!